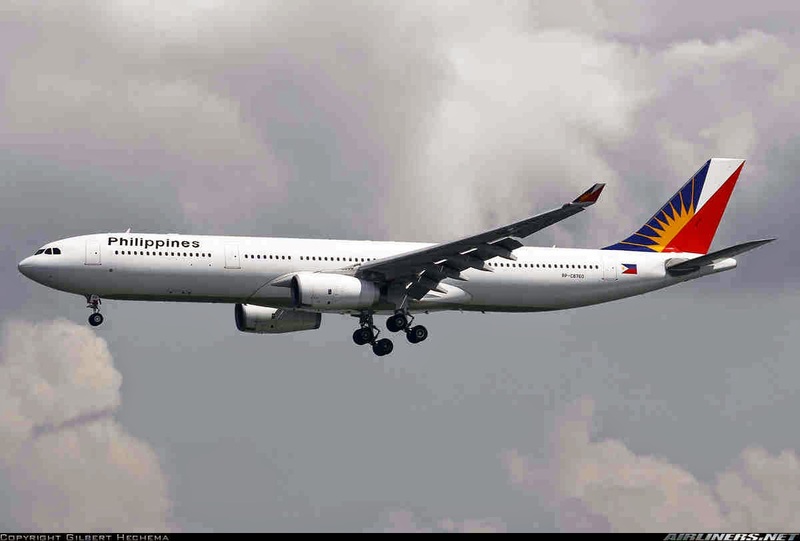 Aviation Updates Philippines - The Philippines, together with Hong Kong, signed a new air services agreement on Wednesday. This new air pact doubles flights between the Philippines and Hong Kong. The new air pact allows 30,000 seats per week, or double the current capacity of 15,000, according to the Civil Aeronautics Board (CAB) executive director Carmelo Arcilla. "It is hoped that the new agreement will usher in a new era of growth in the bilateral aviation relationship between the Philippines and Hong Kong, especially that the irritants that stood in the way of growth have simmered down," Arcilla said. However, the two countries agreed to have unlimited traffic rights from Hong Kong to all international airports outside Metro Manila. This is important for Clark International Airport, which was only allowed to have 4,300 seats per week. Following this agreement, Cebu Pacific and Philippines Airlines are currently studying for increased frequencies to Hong Kong. According to Cebu Pacific, it intends to explore the market for Hong Kong as a destination in itself. Meanwhile, Philippine Airlines also said that it is still studying how to respond to the new air agreement. "We are definitely interested (in increasing flights to Hong Kong) and will make the necessary filings with the CAB," Jorenz Tañada, Cebu Pacific vice president for corporate affairs, said in a text message on Wednesday to the Philippine Daily Inquirer. The air agreement between the Philippines and Hong Kong is the 9th air services agreement signed by the Philippine Air Negotiating Panel in 2014. So far in 2014, it has signed air pacts with Ethiopia, South Africa, France, Singapore, New Zealand, Myanmar, Canada, and Macau.